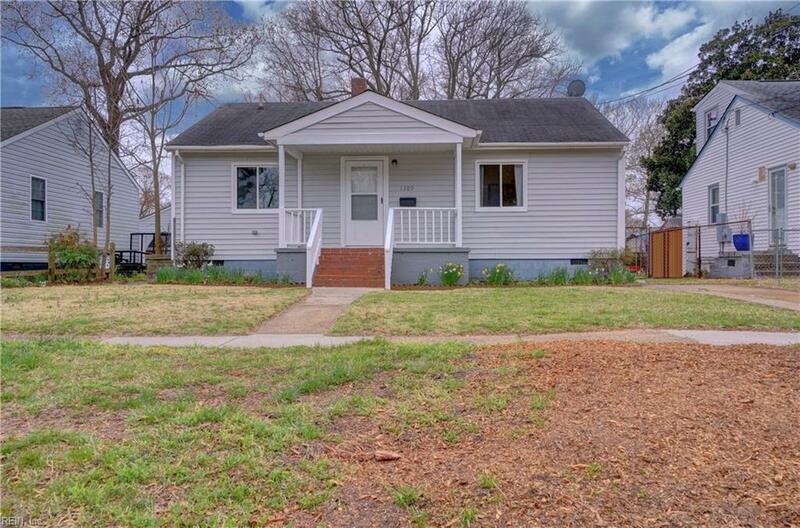 1309 Virgilina Ave, Norfolk, VA 23503 (#10250454) :: Abbitt Realty Co.
Just two blocks to the beach! 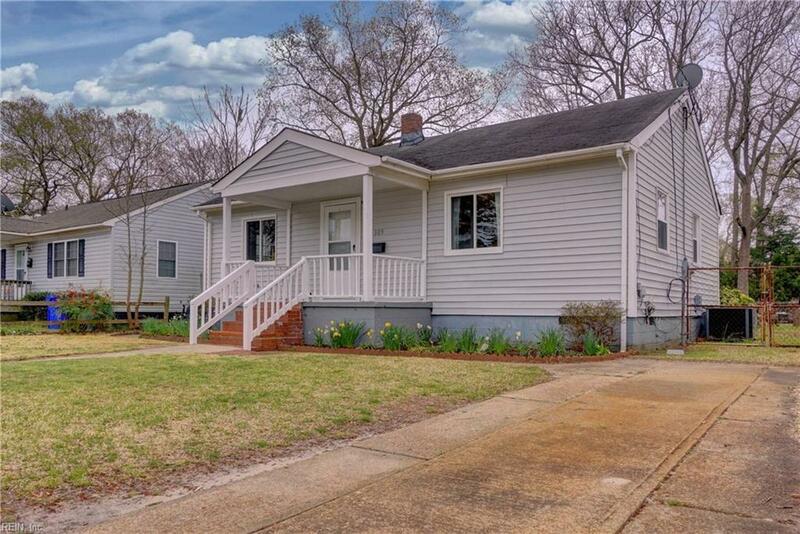 This cute home has new carpet and new windows and has just been freshly painted. 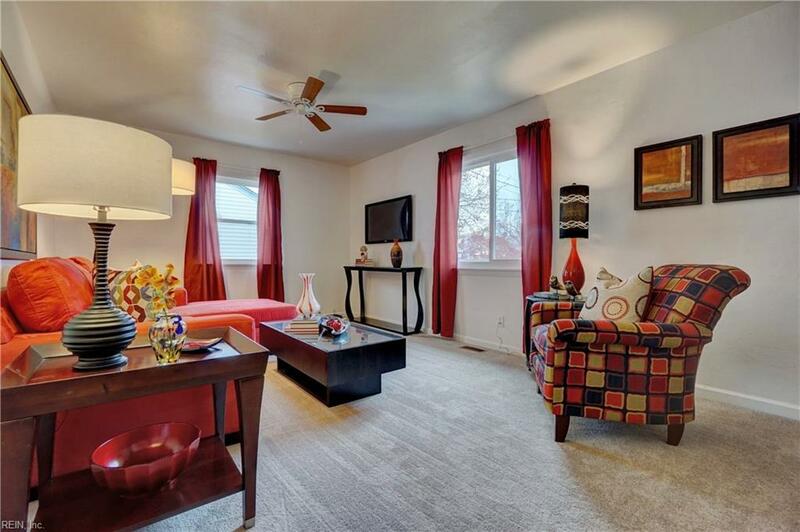 The welcoming front porch leads you to a bright and open living room. The kitchen has the perfect spot for a table by the window. Dont miss the fantastic deck its huge, and great for entertaining. 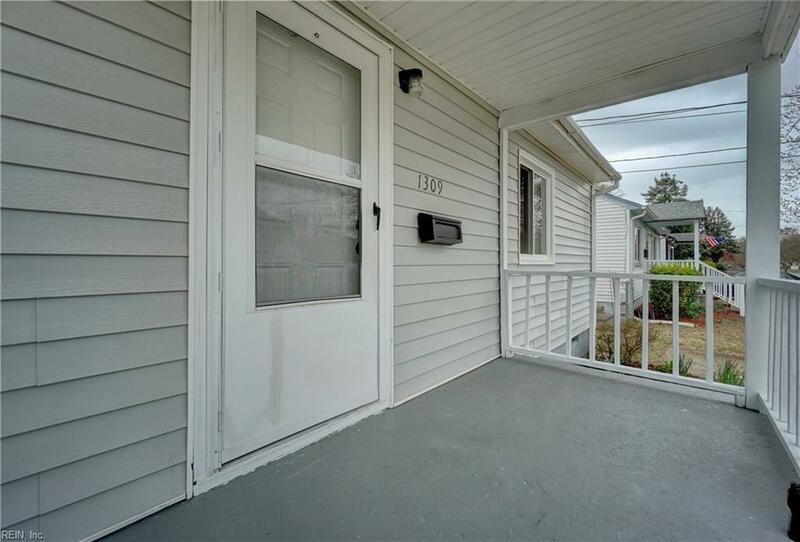 Off-street parking and a fenced-in yard too!